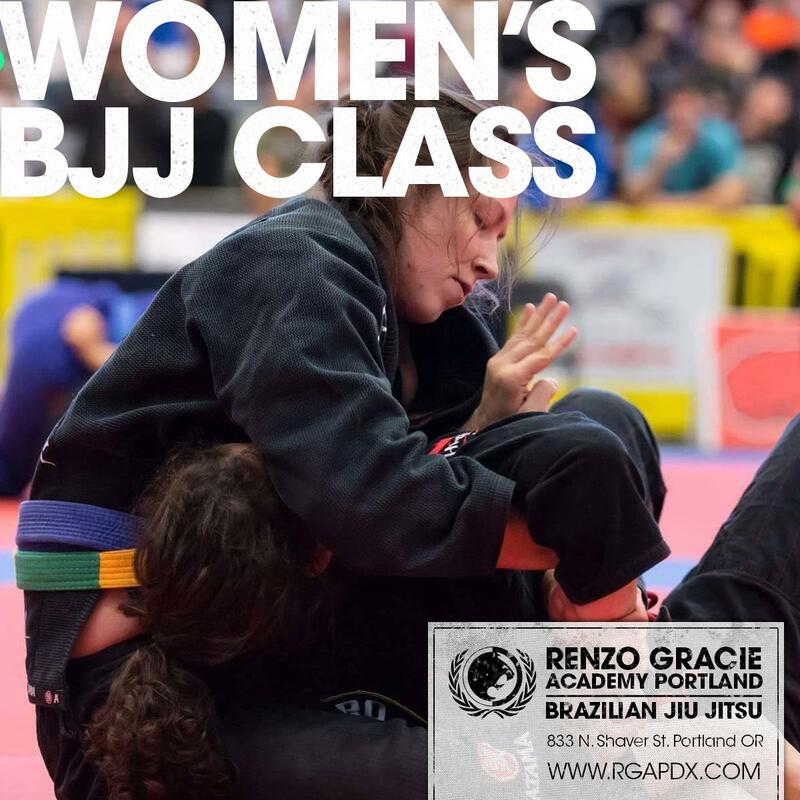 Starting in July, we have a new women’s only Jiu Jitsu class on the schedule. Wednesdays at 5pm prior to BJJ 101. 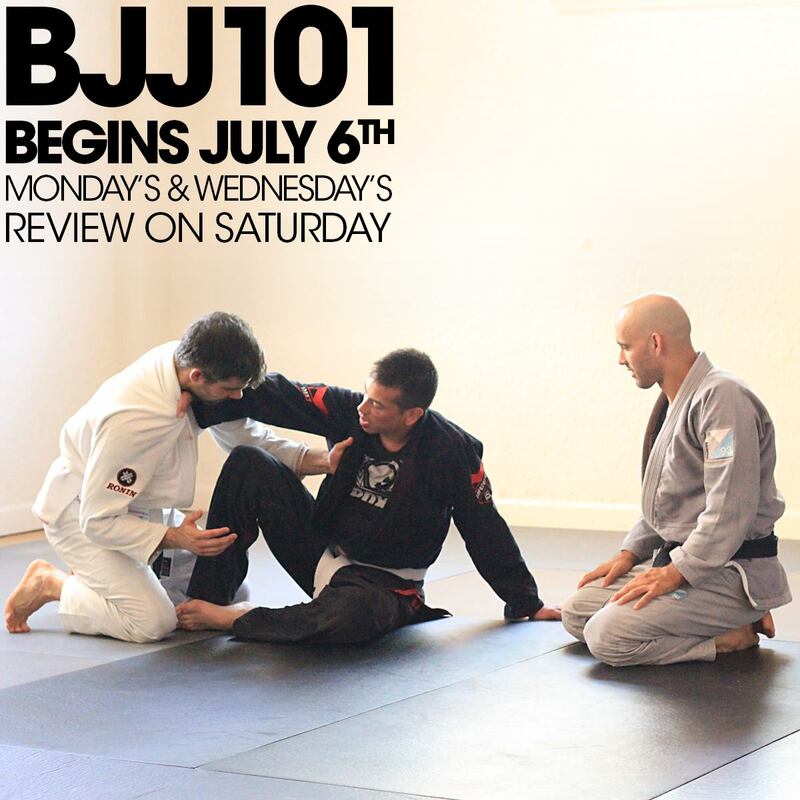 Next Brazilian Jiu Jitsu 101 class scheduled! Monday,July 6th 2015, I will be starting a new intro to BJJ cycle that will run for 8 weeks on Mondays and Wednesdays from 6-7 pm with review days every Saturday at 12 pm. This beginner level course is perfect as an introduction to the art, a self defense primer, or simply a way to sharpen your fundamental skills. 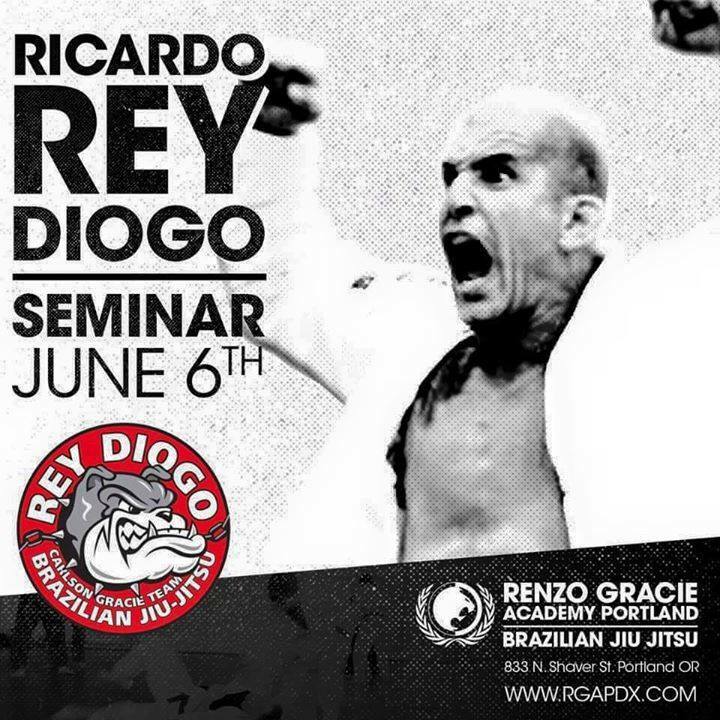 Please join us this Saturday June 6 to welcome team Carlson Gracie legend Ricardo “Rey” Diogo for a seminar.